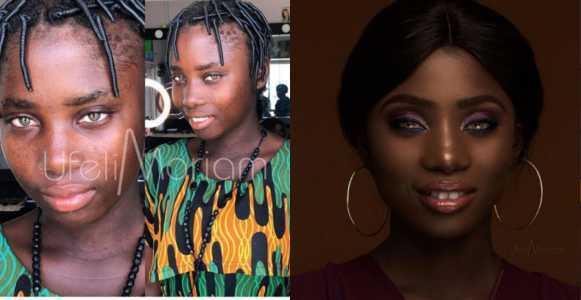 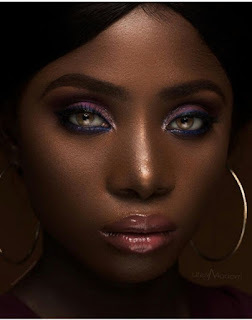 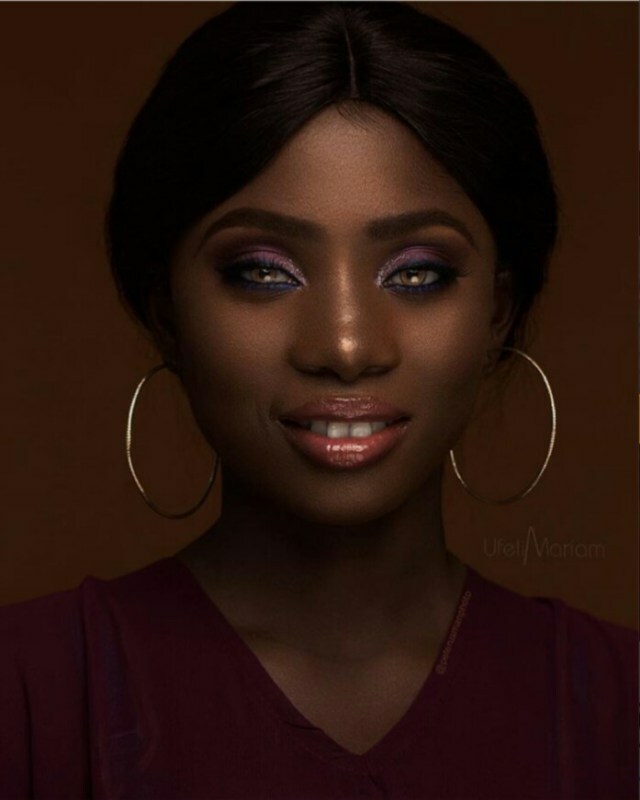 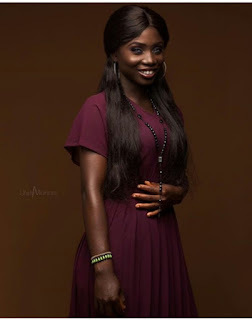 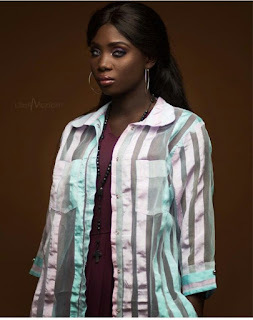 Makeup Artist Transforms Groundnut Seller Into A Beautiful Lady (Photos) | IkoroduVibes | Exporting Africa Entertainment..
An Abuja based makeup artist, Ufeli Mariam has taken to social media to share make up transformation of a ground seller to a beautiful Lady. I was walking down to the store on the ground floor at my new plaza in Garki II to get a bottle of water, and I saw this young girl hawking grand nut. 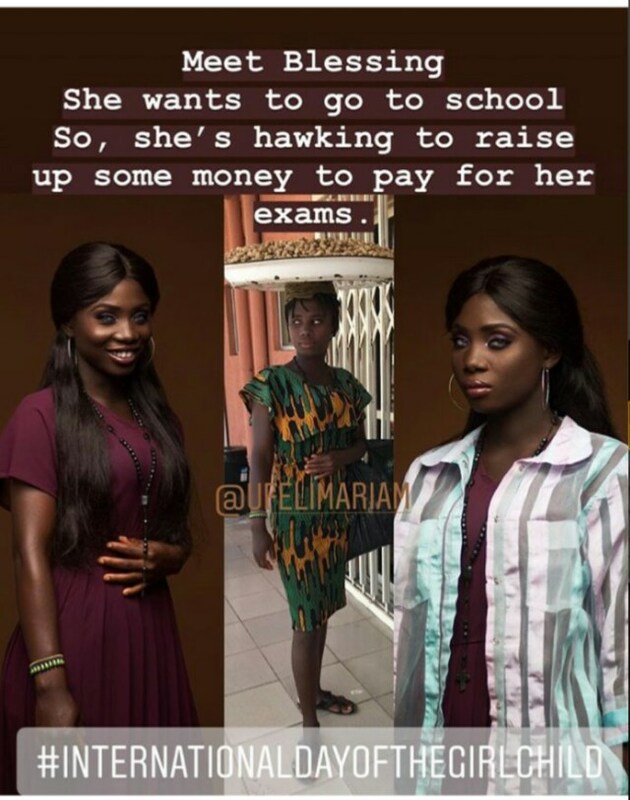 She brought her tray down to sell. 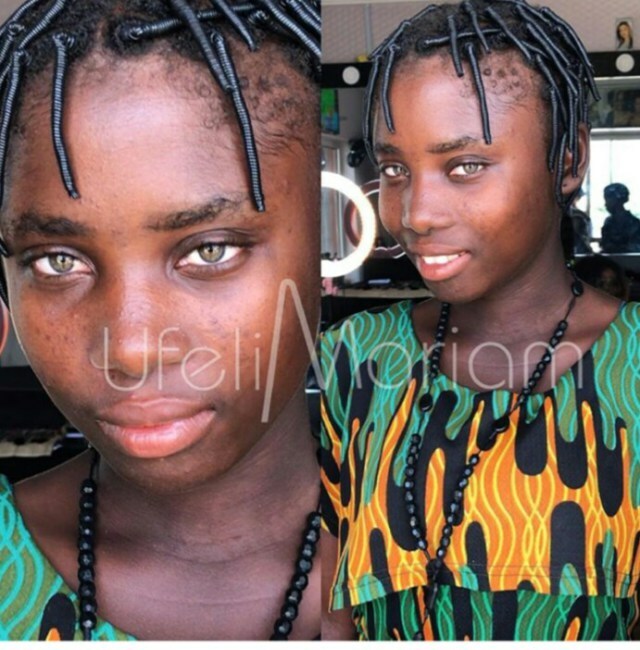 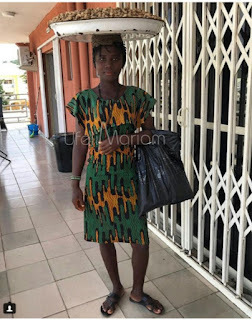 0 Response to "Makeup Artist Transforms Groundnut Seller Into A Beautiful Lady (Photos)"